I have recently discovered a previously unconsidered side effect of my sewing endeavours. Storage space. To be precise, I’ve used it all up. It’s not surprising really, once I’ve considered I’ve made 15 dresses and they all have to go somewhere. It’s got to the point my chair is permanently used as an overflow station as I really haven’t got much motivation to search for hangers and shove things back in the wardrobe. So, later this season I’m going to have a proper clear out with a friend to try and slim things down. Not so much what I’ve made, more retail wear that I don’t use much/no longer fits. But the fact remains I can’t keep sewing for myself (sniff) at the pace I have done. 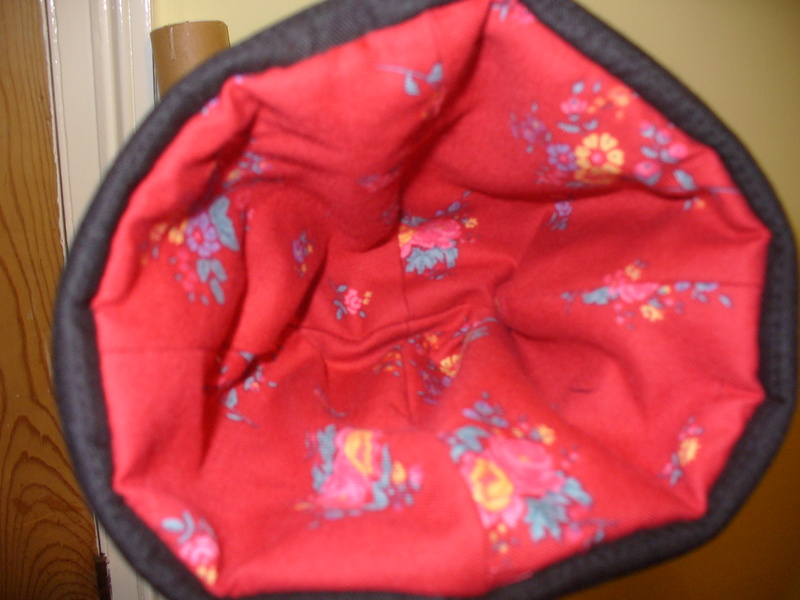 What to do though, to fill the sewing gap? fear not, I full intend to still create the occasional project for myself. I have projects lined up. However, the challenge of creating a project, tweaking the design and seeing it shape up still remains. I’ve decided to therefore venture in to realms hitherto unexplored. The world of etsy. I’m going to combine my love of making toddler clothing (as current receiving friend’s toddler is steadily growing and won’t remain so cheap to sew for) and sell the results. I get to work on a nice small scale and hopefully make some fabric money. I’m not intending to give up the day job any time soon. This is just for fun! I intend to review all the projects as I’m sure I’ll come across new techniques and problems. Which leads me nicely to my current project. 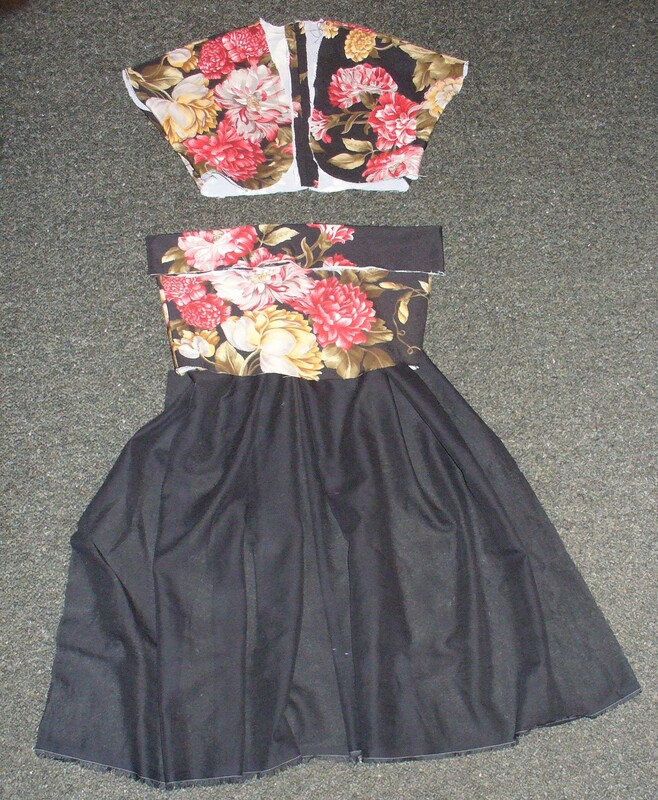 My first dress made to sell. 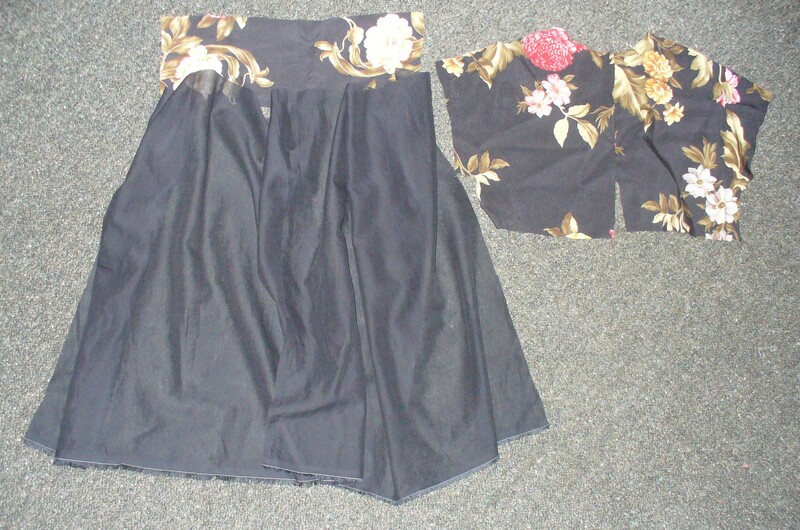 Its a combination of silk bodice with cotton lawn skirt. It took a while to match up the pattern of the flowers, but I am quite pleased so far. 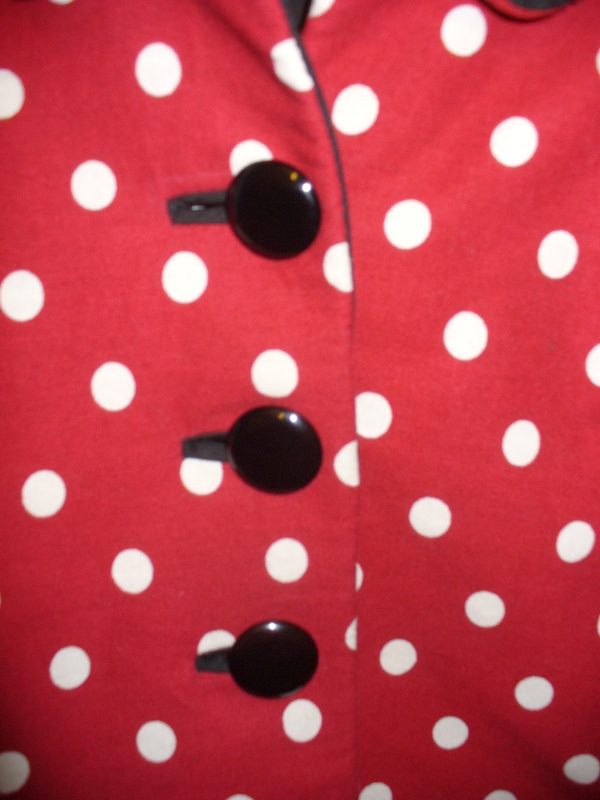 It has a matching bolero and everything will be french seamed. Here are some “in progress” photos. In the first one of the front you can see the difference the interfacing has made, which I added to provide a little more body and thickness. It’s stabilised it wonderfully. My first attempt at making a hat, and naturally I have to make it way more complicated than the pattern calls for. Newlook 6796 had a nice basic hat with a simple shape. 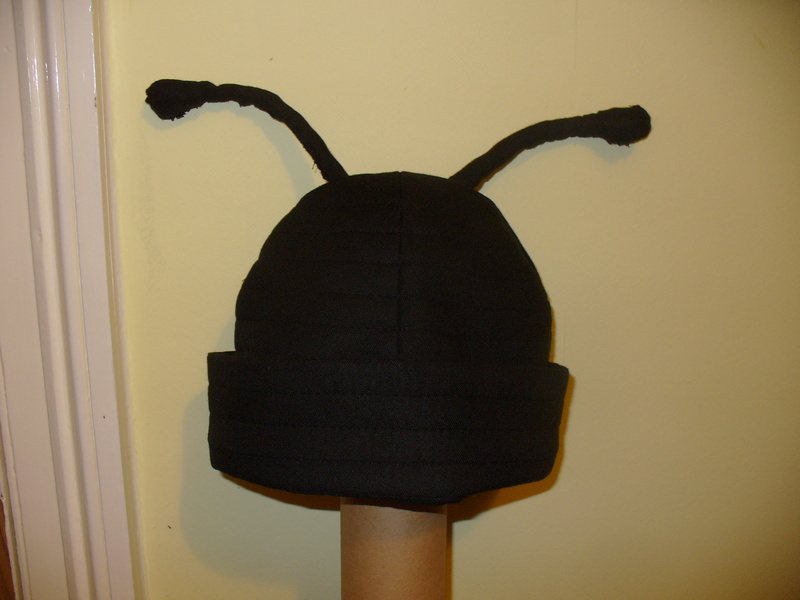 But I wanted to turn it in to a hat with antenna to make a “ladybird” hat to go with the coat I have just finished making. After trying, and failing, to find a black velvet I went back to the interlining trick and used black cotton and wool under layer. The antenna were created using pipe cleaners and pom poms. Trying to enclose the antenna in fabric was a real pain. To get a close finish I resorted to slip stitching by hand. 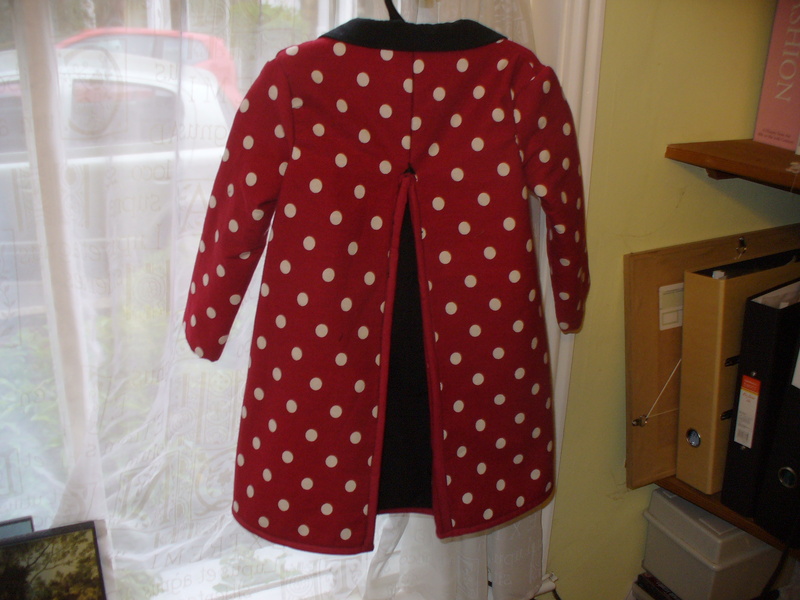 I’ve lined it with a soft red floral fabric in matching red to go with the coat. Due to the fabric not having much body I added both interfacing and quilted it. Here’s the result, I think it’s quite cute. I just hope the new owner likes it and it gets worn! a ladybird, ready to fly away home! I have indulged in a flight of fancy, and created a completely out of season garment. I like to think of it as advanced needs anticipation sewing. It’s a birthday present for a little girl next month and I am really hoping it will fit her come September, as you never know how quickly a toddler is going to grow. She’s allergic to wool (sensitive skin) and I was determined she should have a warm winter coat. 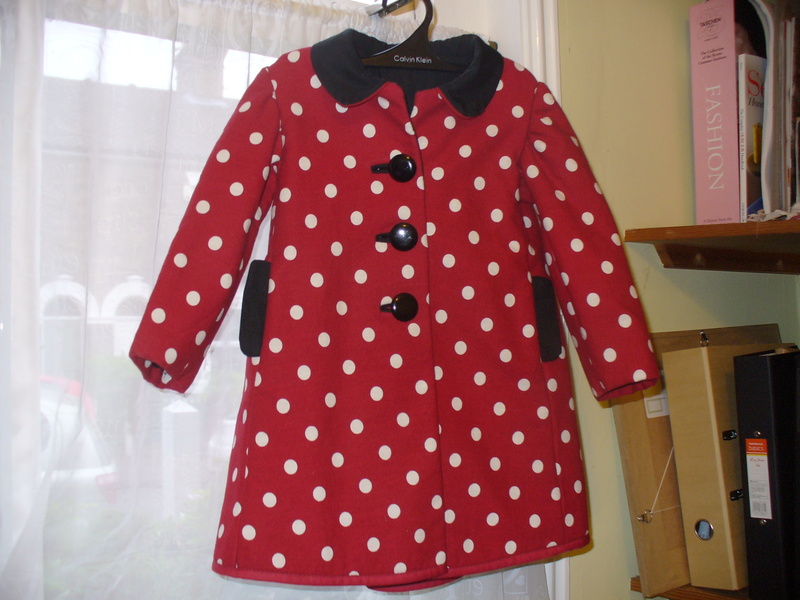 So this is still a wool coat, but interlined, so all exposed fabric next to skin is cotton. 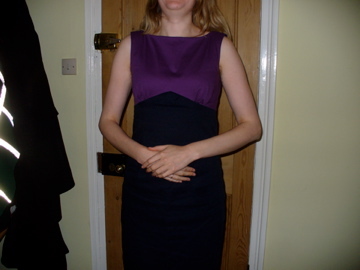 Welcome to Burda 9456, which I have modified somewhat (added lining, used contrasting fabric for pockets, collar and box pleat, added seam allowances and interlined) to create a lady bird effect. It’s meant I had to cut out everything three times, and I’ve learned that when working on a small scale turn of cloth does matter. The pesky sleeves needed tweaking as the fabric I used for the interlining rumpled when turned right side out because (had not realised in advance) the space was smaller. I had to create a tiny tuck to fix the problem. Pattern flaws: the neck seam is bulky where the back box pleat joins it. I still can’t tell if the welt flap should be on the front or back. Have had to guess and added to the back of the pocket. The sleeves seem narrow (could be my bulky fabric) so have widened them retrospectively by 5mm – a right pain after you have already overlocked and trimmed them!. 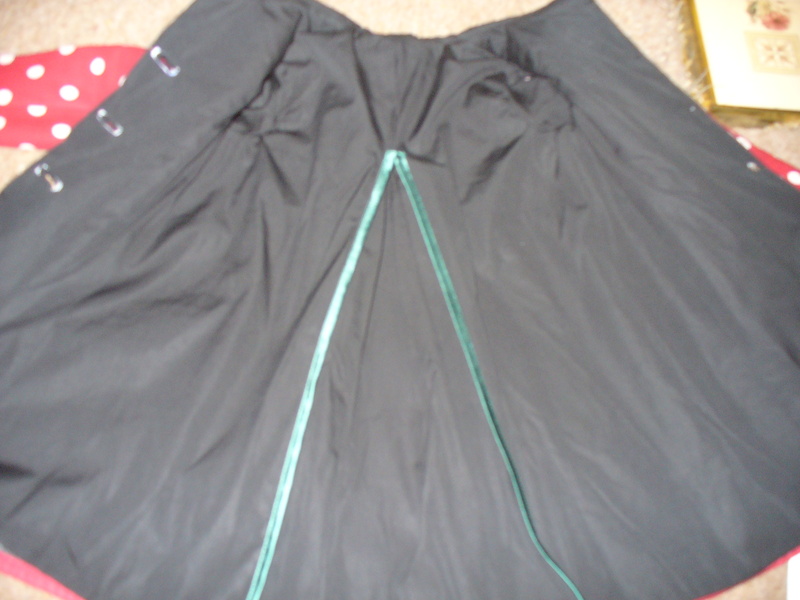 What I am pleased with is the bound button holes which I made using the lining fabric with added interfacing to make it stiffer. They have worked out very well (only the second time I have done it). The buttons are gorgeous, nice shiny round gleaming ones. The whole thing is designed to be cold washed, as I have thoroughly pre shrunk everything. The lovely cashmere wool blend fabric I got for a song (£5.95 a meter!) shrank quite a bit, making for a slightly more bulky interlining than planned in terms of weight. 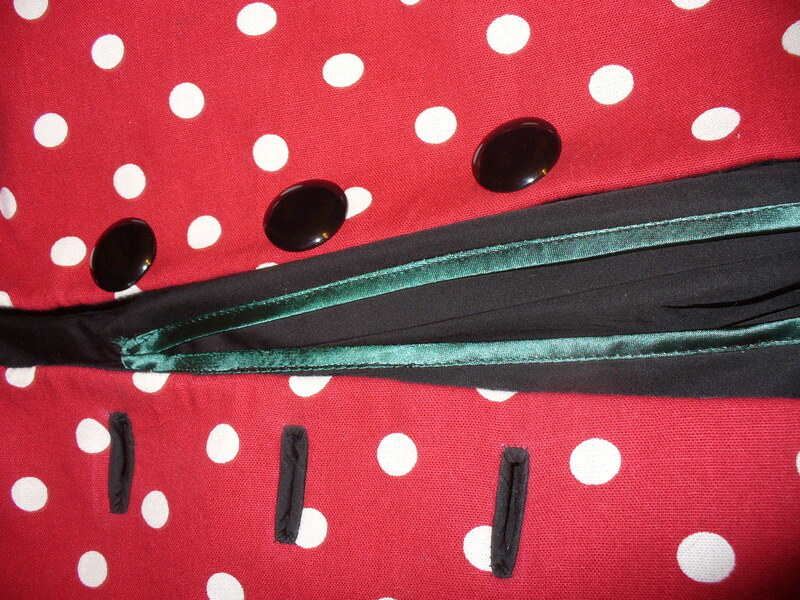 It’s going to be hopefully a very cozy coat for the freezing winters up in Liverpool. Now my favourite bit, photos! Burda 7043 is something of an odd beast. 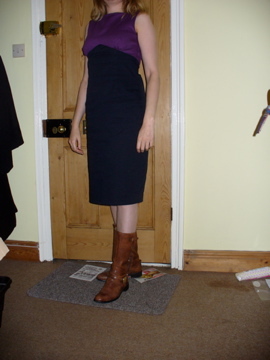 It claims to be a cocktail dress, but required taking in at the waist by 6cm and redrafting of the hip curve. Also the armholes were too tight at the under arms. After shaving off 7mm at the lowest point they are now more comfortable – but has left me puzzled. Whoever drafted this pattern was using a rather different shape compared to most people! All in all, very different in design than what I already have in my wardrobe, and hopefully a good “run around” dress for the summer. All lined in a lovely stretch cotton brown. A snip at £2.95 a meter!